UXBRIDGE -- Xerox has significantly revamped its monochrome production printing portfolio with an array of new products and image quality improvements designed to help print providers of all sizes tackle complex print jobs and drive continued growth. 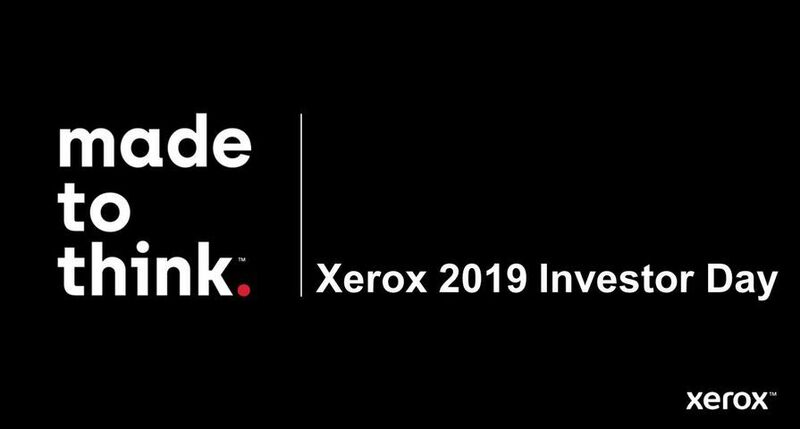 "The black-and-white market continues to be an important area of focus and innovation for Xerox as well as a significant revenue generator for our customers," said Valentin Govaerts, Senior Vice President, Production and Graphic Arts Industry, Xerox Europe. "From light to mass production and every niche in between, our products and tools are aimed at meeting customers' demand for high-quality output and delivering new ways to grow their business." 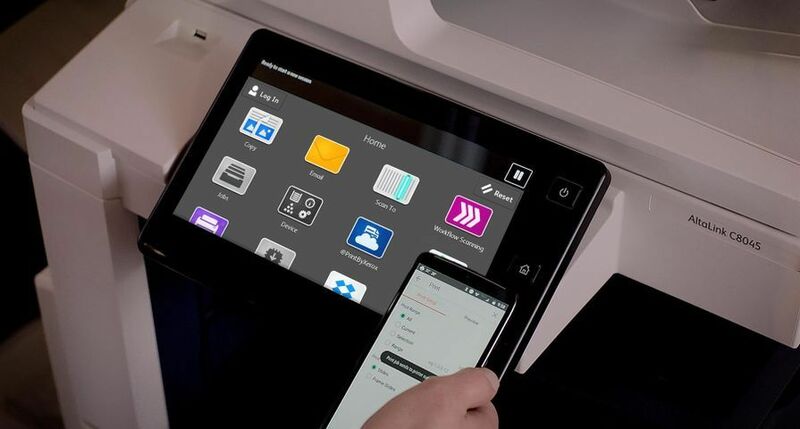 The Xerox Nuvera 100/120/144 EA Digital Production System, a new platform using Emulsion Aggregation Toner that enables users to custom design the configuration that best fits their printing needs. The Xerox Nuvera™ 288 Digital Perfecting System which prints at 288 duplex impressions per minute, making it the fastest cut sheet printer in the world. EA Toner is a key feature of the now officially launched Xerox Nuvera™ 288 DPS giving the tandem-engine black-and-white printing system a true offset look and feel. The DocuTech Highlight Colour Systems, including the 128 and 155 ppm models, have new finishing options and print stream choices. In addition, the first custom-blended colours are available for these systems. 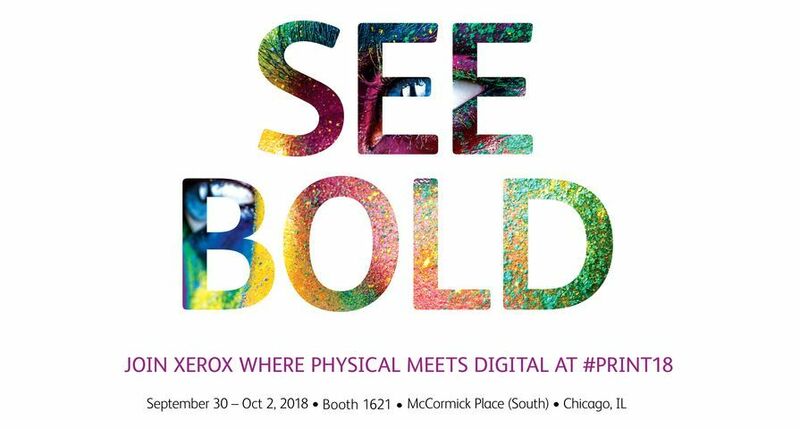 Xerox is unveiling the next generation of its Nuvera platform: the Xerox Nuvera EA Digital Production System line, which provides offset quality images and broad substrate flexibility, including coated stock. The Nuvera EA platform will use EA toner, Xerox's patented chemically grown toner. It has extremely small particles, resulting in a smooth, consistent offset matte finish and sharper details and images than traditional toner. EA toner improves the overall reliability of the machine, requires less energy to manufacture and generates less waste. The new Nuvera EA platform brings "mix-and-match" printing capabilities to mid and high-end production environments allowing customers to design the configuration that best fits their needs. The platform is modular and upgradeable so products can be tailored to current and future printing requirements. 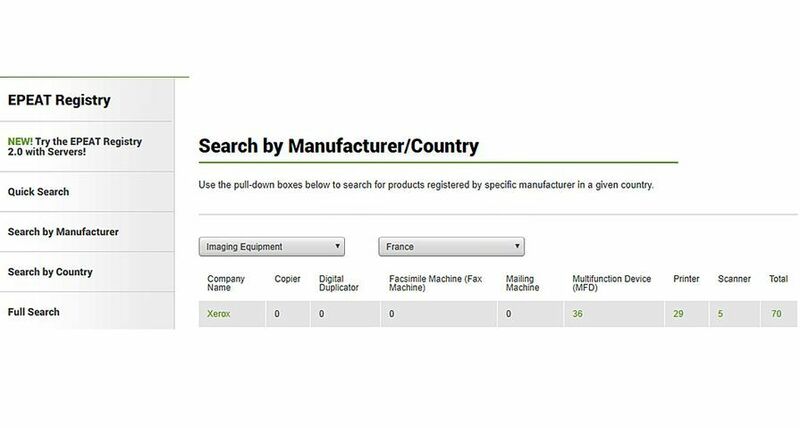 Customers can now build a system by selecting their print controller, scanning, feeding and finishing options, and printing speeds from 100, 120 and 144 pages-per-minute. 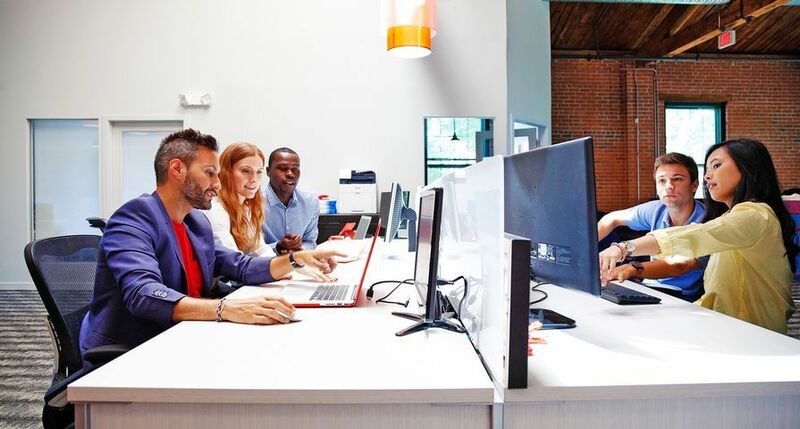 Xerox's sheet enhancement module, which automatically ensures the sheets of paper stack perfectly flat, has also been incorporated into this new platform. A fully integrated, tandem engine architecture makes the new Xerox Nuvera 288 Digital Perfecting System run two-sided prints twice as fast with image quality equivalent to offset printing standards. 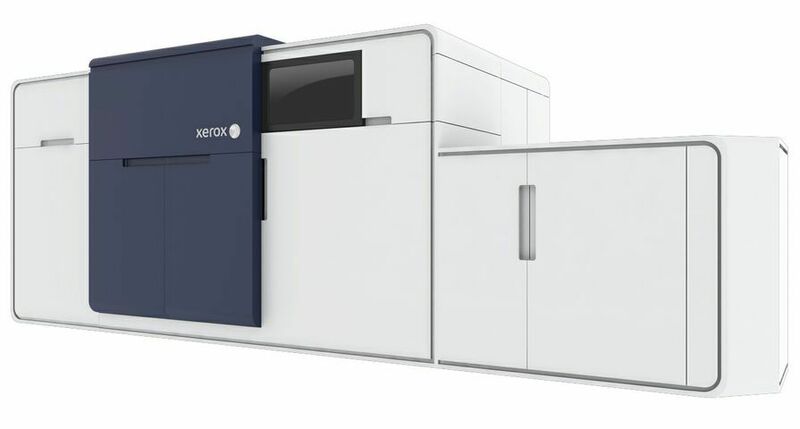 The Xerox Nuvera™ 288 Digital Perfecting System can produce books, catalogues, bills, statements and other graphic-intensive documents at 288 duplex impressions per minute (144 two-sided pages) - the industry's fastest cut sheet duplex system. 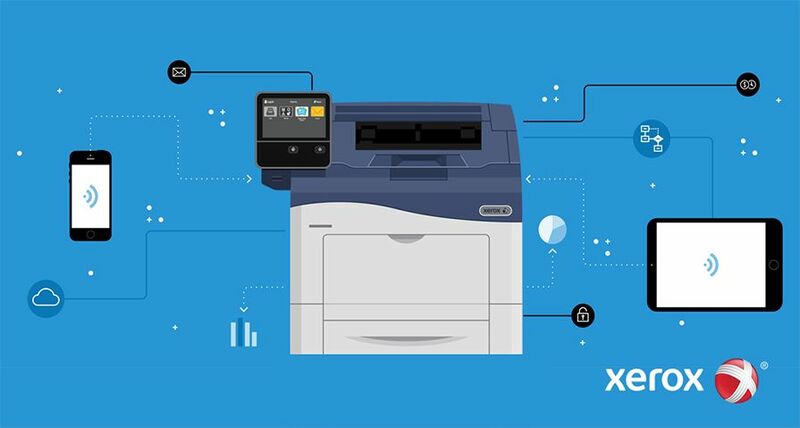 Xerox's "Pass Through Programming" technology - which keeps the Nuvera 288 DPS running even if one of the engines is stopped - provides continued productivity and uptime for commercial print operations and in-house printing facilities. The system, shown in recent months as a technology demonstration and now available for customer installs, uses EA Toner. At a resolution of 4800 x 600 dots per inch and 156 lines per inch, the Nuvera 288 DPS is also the highest resolution black-and-white digital production system on the market. The offset quality of the images coupled with the ability to run coated substrates makes the system ideal for transactional printing and book publishing, especially scientific, technical and medical manuals which include detailed drawings and images. 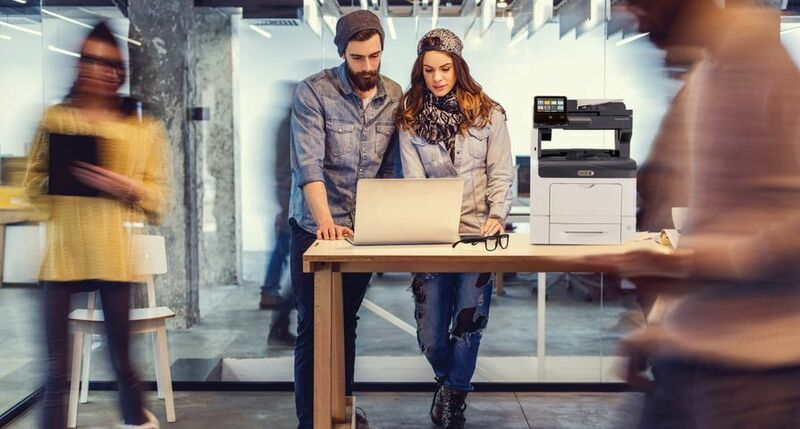 Other key features include: the sheet enhancement module; a Xerox FreeFlow DocuSP print controller including an optional second dual-core processor to handle extremely complex jobs; and a parallel RIP, proprietary software that can simultaneously process multiple long jobs. Two customers who were among the first to test the new machine have now purchased the Nuvera 288 DPS. "Our monochrome volume is growing," said Wim Moerkerken, Manager, DigiPrint in the Netherlands, a subsidiary of DeltaHage. "And the Nuvera 288 is exactly right for our application, which consists of book publishing for the most part. The print quality is excellent, even the people that sell offset for our company said it looked better than offset in many cases." Stieber Druck GmbH, in Germany, is using its Nuvera 288 DPS for a variety of applications including newsletters and promotional documents. "The brilliant print quality, ease of transferring print from offset to digital and the Pass Through Programming technology were the key factors in our decision to purchase this machine with which we are very satisfied," said Volker Bier, Managing Director, Stieber Druck GmbH. Print providers can now choose a DocuTech 128 or 155 Highlight Colour System with finishing options - stacking, stitching and tape binding - to generate new revenue-producing, high-volume publishing jobs such as books, manuals and direct-mail. This enhanced finishing is already available for the DocuTech 180 Highlight Colour system. Customers who produce transactional documents including bills, statements and invoices now have more print stream choices on the DocuTech 128, 155 and 180 Highlight Colour Systems. 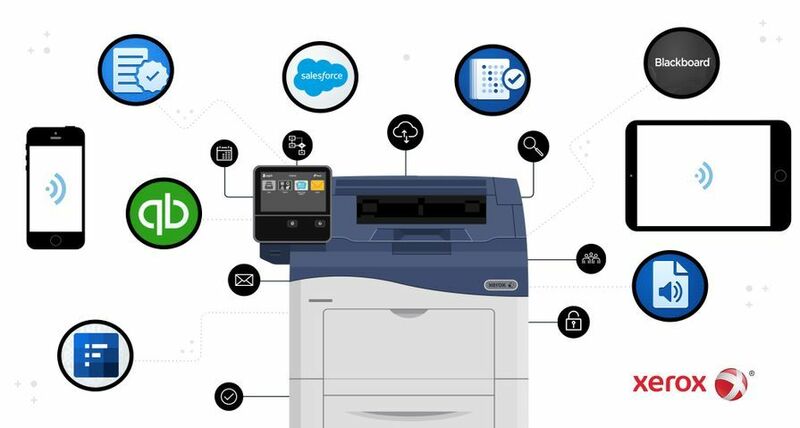 These systems already accept data in traditional industry-standard formats such as Adobe, PostScript and PDF for printing traditional publishing documents, and VIPP and PPML for personalised documents. With the FreeFlow DocuSP print controller, they can now accept data in IPDS and LCDS formats, eliminating the need to use software to transform the data stream before it reaches the printer, which can slow down throughput on print jobs and lead to more errors. In addition, Xerox's custom-blended colour programme is expanding. In phase one, red, blue, green, cyan and magenta were available for blending for the three Xerox DocuTech Highlight Colour Systems. One additional colour, yellow, and two additional blending primary colours, clear and black, will be added this year. Xerox's custom-blended colours allow print providers to match logo colours and other company branding requirements for their clients with a vast number of highlight colours.Highlight-colour jobs - documents in black plus one other colour - make documents more effective by drawing attention to relevant information. The economical addition of colour to black-and-white documents can increase the services that print providers can offer their clients. The Xerox Nuvera EA DPS will be available from May 15th. The Xerox Nuvera 288 DPS is available immediately in the UK. The products are sold through the Xerox direct sales force, indirect partners and concessionaires.